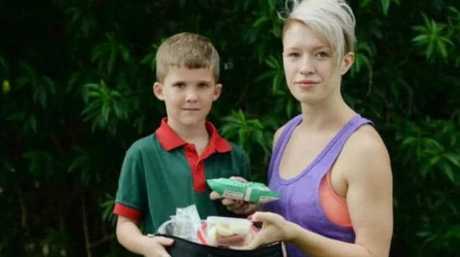 KRISTY Simpson went to great lengths to make the most delicious healthy snacks for her son to take to his primary school in Queensland. Some of these home-cooked goodies included organic homemade muffins and protein balls made of ingredients like honey and raw cacao. No, either do I - but Eimeo Road State School in Queensland certainly did. The gobsmacked mum said her homemade "Superfood" snacks were sent home, with teachers allegedly claiming they "looked like chocolate and should be saved for after school". 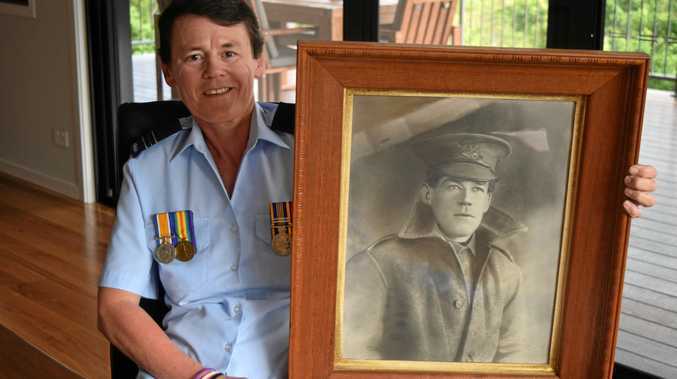 "It should be freedom of choice, they are our children and if we don't agree with what someone else gives their child that's that," she told The Courier Mail. The school's principal Mary Orchard told the News Corp publication that they didn't enforce lunch box regulations but encouraged healthy choices for their students. Kristy said her son had not been allowed to bring muffins to school since the shocking Superfood incident. "I think it's a little contradictory because you know that when he goes to the tuckshop there is all this bloody chocolate stuff," she said. 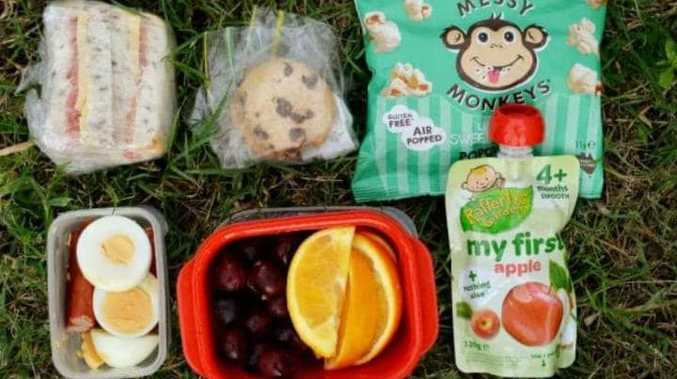 Other Mackay parents said foods like tuna, cheese and crackers, lollies, chips and juice poppers were poo-pooed - including Greek yoghurt for being "too messy". Danyelle Butler said her five-year-old stepson Rocky's gluten-free Oreo biscuits and one sugar-free lolly were sent home with him last Friday. "It is pretty ridiculous - I was a little bit disappointed as he was hanging out all day for these treats." Another local mum said the healthy food being banned made her look like an irresponsible parent. "It's really frustrating and it makes me feel that my daughter will think I'm inadequate as a parent," she said. "Talk about what is in our foods, I would be happier if my little girl came home and said carrots are a vegetable ... rather than 'I'm not allowed to eat this'." A Queensland Education Department spokesperson told The Courier Mail that teachers weren't expected to monitor or evaluate what contents are inside students' lunch boxes. "The decision about the types of foods and drinks contained in a child's lunch box is a matter for individual parents."